Man, do I feel clean today. No, it’s not the fact that I quit drinking two summers ago. Nor that I stopped smoking a few years before that. Nope. I feel clean because I finally deleted iPhoto from my Mac. It’s gone, never to spin up the fans again because it’s detecting faces with the accuracy of a demented uncle, nor to inexplicably flip away from the album I’m viewing every single time I switch to another app, however briefly. I don’t even need Apple’s worst app (worse than iTunes I say) for Photo Stream any more, becasue now I have the $4, 6 MB MyPhotostream to take its place. 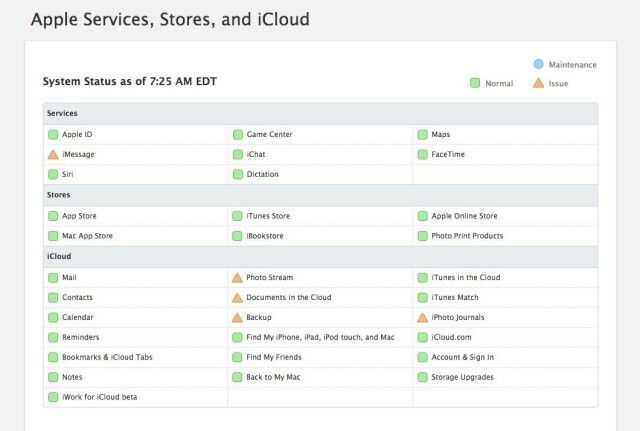 If you’re having problems accessing the iCloud this morning, it’s not just you: Apple’s official Systems Status page indicates that multiple iCloud users are having problems accessing Apple’s services. 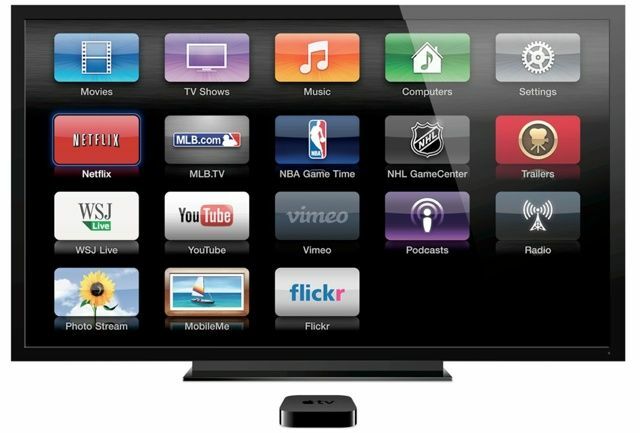 iTunes Radio won’t just be available on your iOS devices, but also on your Apple TV, according to a new beta release now available to registered developers. The update also adds some other minor features, and makes improvements to Home Sharing to make it more reliable. Today’s the day, folks! 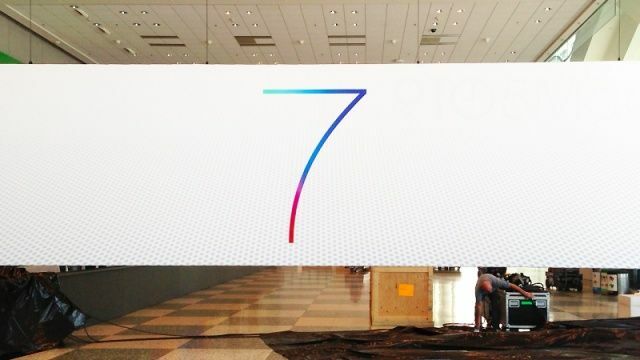 In just a few hours, Apple will kick off WWDC 2013 with a first look at its next-generation iOS 7 operating system. 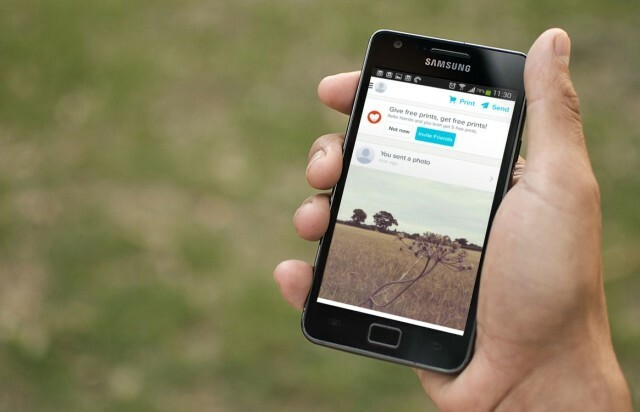 We’re expecting big changes with this update, and according to sources for The Wall Street Journal, those will include a brand new look, new ways to share your photos and videos, and a new music streaming service. You can also expect to see a glimpse of OS X 10.9 and new notebooks at the event. 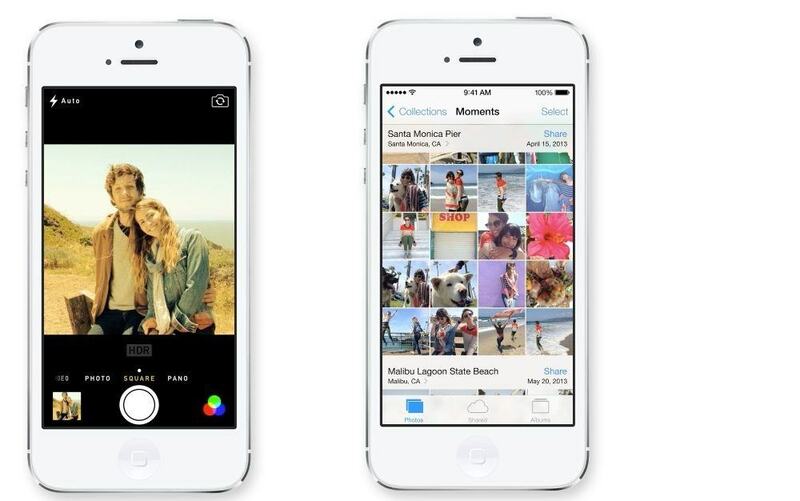 Apple just released a new software update for its popular iPhoto app today. 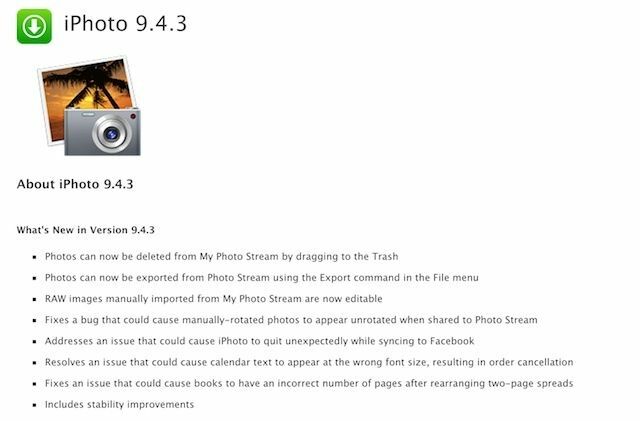 iPhoto 9.4.3 contains bug fixes, along with some new features for Photo Stream, like the ability to delete photos by dragging to Trash, and exporting Photo Stream photos through the File Menu. There was another update released for Aperture as well. 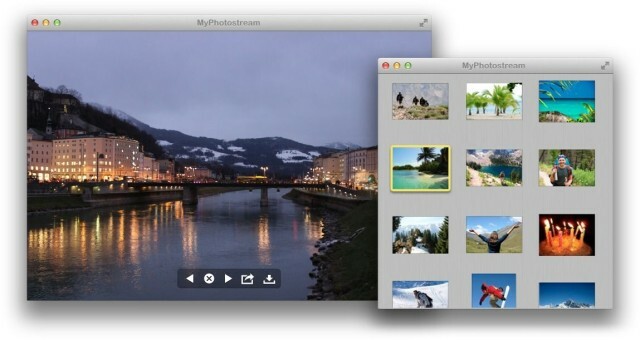 The Aperture 3.4.4 update also has some improved Photo Stream features, along with several bug fixes. Problem: You use Lightroom for your fancy photos from your fancy camera, and you want to put the best of those on your iPad. 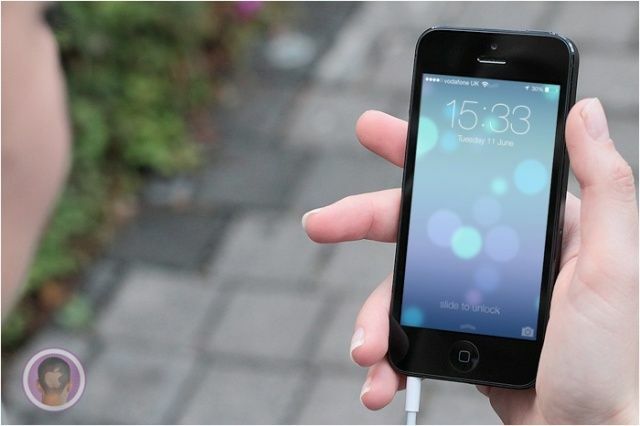 But you also shoot a ton of pictures on your iPhone, and you want to back those up to iPhoto on your Mac, and send the best of those to your iPad too. It sounds like a mess waiting to happen, right? 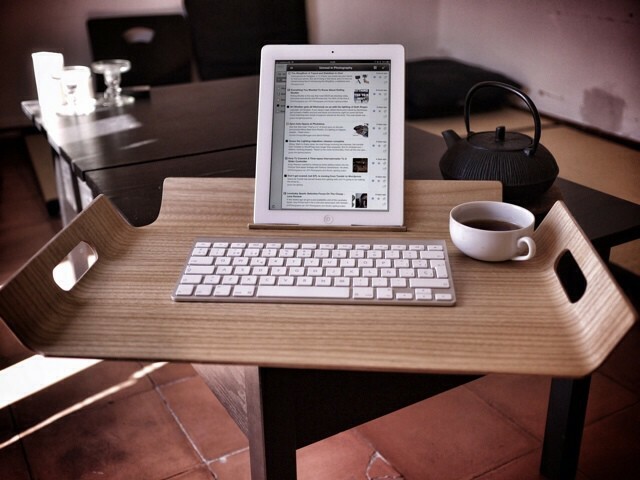 Thanks to two little features, though, you can do all of this without breaking a sweat.